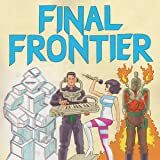 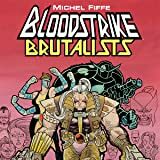 A band of misfit renegade mercenaries gather one more time to clear their names and exact their revenge. 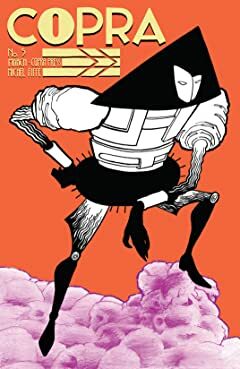 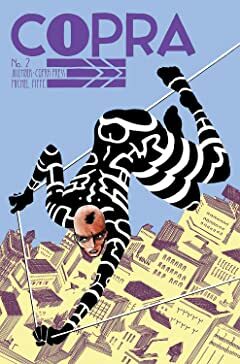 Copra is a team of mercenary weirdos who have amassed a long string of enemies. 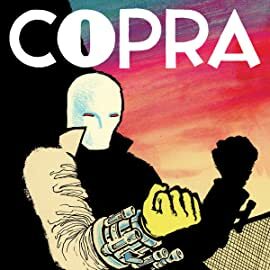 In COPRA VERSUS, we turn our focus to the group's key villains. 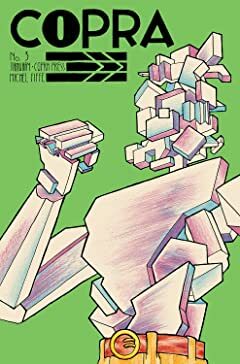 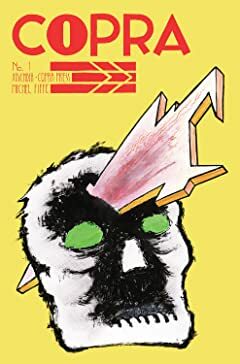 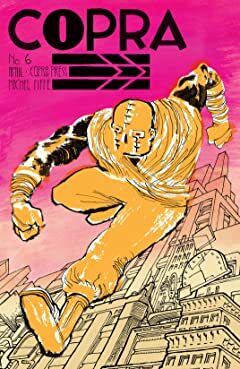 "BRUTALISTS," Part One In the spirit of Bloodstrike's groundbreaking carnage, the creator behind the indie hit Copra shines a light on Image's most extreme series. 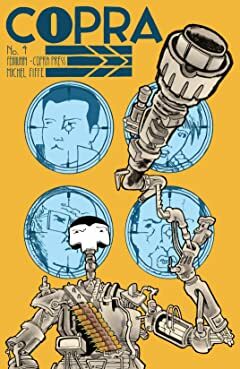 Witness the origin of Cabbot as he launches his undead strikeforce upon the world! 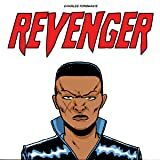 Revenger is about a woman who doesn't take any sh*t. She roams a crumbling United States in the 1980s helping the beaten and exploited even their odds.